Media as a platform of communication is brewing up these days. A lot of youngsters are starting to consider this as a permanent career option. People are hooked all day long in front of the television to remain updated on various newsfeed across the globe. The news world is no longer dull and boring with the anchor simply reading out news. A touch of glamour is being added to spice things up. Being hot sells and therefore, the hotness quotient only adds to the interest. You must have known her from shows like ‘Young Turk’ and ‘India Business Hour’. Shereen Bhan has a master’s degree in Communication Studies from the University of Pune and presently is the Delhi Bureau Chief and Executive Editor of CNBC-TV18. Mini Menon is a popular face in the Indian media who has been active for covering both political and business news for the last 15 years. 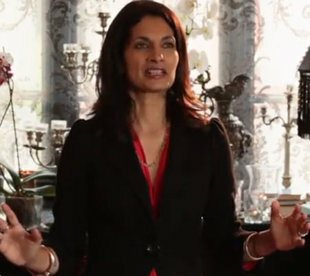 She is currently the Executive Editor of Bloomberg TV India. She was pronounced as one of the 10 most influential women in Indian Marketing, Advertising and Media in 2013 for her superb journalism skills. This popular journalist at ESPN need to introduction to sports enthusiast. With her sizzling looks she becomes the eye candy on the screen. The FIFA World Cup 2010 broadcast, 2010 Commonwealth Games and 2011 Cricket World Cup is added to her profile as the lead host. 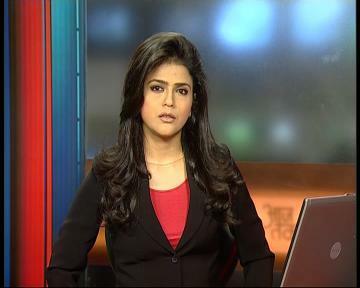 Nisha Pillai from Kolkata is involved with BBC and is one of the lead anchors with the channel. She has successfully added the live coverage of the 9/11 attacks and the fall of Baghdad to her profile. At the start of her career, Sweta Singh was involved with The Times of India, Patna. Ever since she has worked with Zee News, Sahara News and at present Aaj Tak. She was also honored with an award from the Sports Journalism Federation of India for her sports programme on Aaj Tak named Sourabh Ka Sixer. 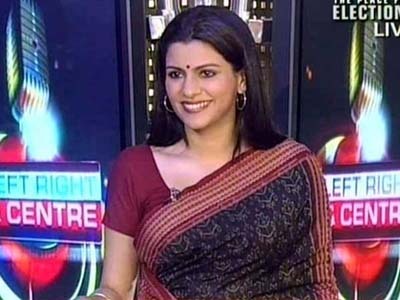 Anjana Om Kashyap, the news anchor and author is the Deputy Editor of Aaj Tak. Before, Aaj Tak happened; she used to be a prime-time anchor and Deputy Executive Producer at the Hindi news channel News 24. Sagarika Ghose has been an active part of this field for more than two decades now. 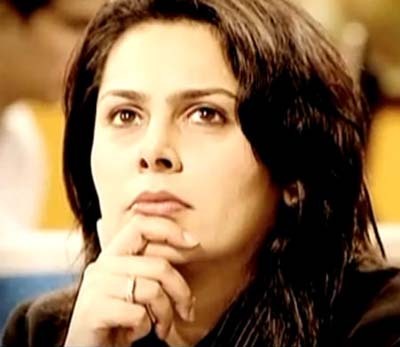 She has successfully worked for ‘Outlook’, ‘Times of India’ and ‘The Indian Express’ in the past. At present, she is the deputy editor of CNN IBN. 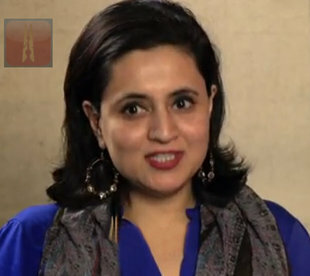 Shaili Chopra became famous after covering the Mumbai terror attacks live from outside the Taj Mahal Hotel. 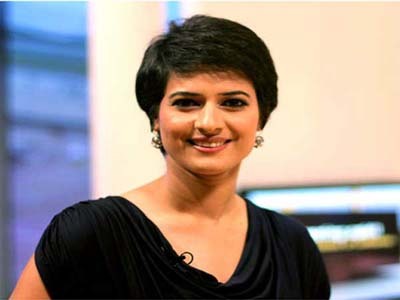 She is the Senior Editor and Lead Female Anchor of the Economic Times business news channel. 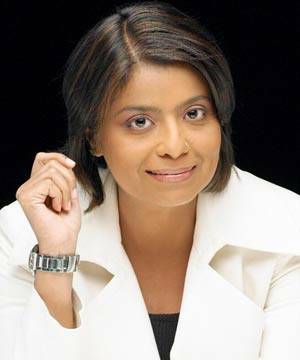 She has also successfully bagged the Ramnath Goenka Award for Excellence in Business Journalism. 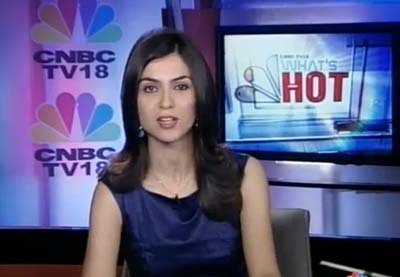 Anuradha Sengupta is the anchor of Storyboard on CNBC TV 18. She also directed the popular ‘Amul India Show’ that was aired on Star Plus and became popular ever since.